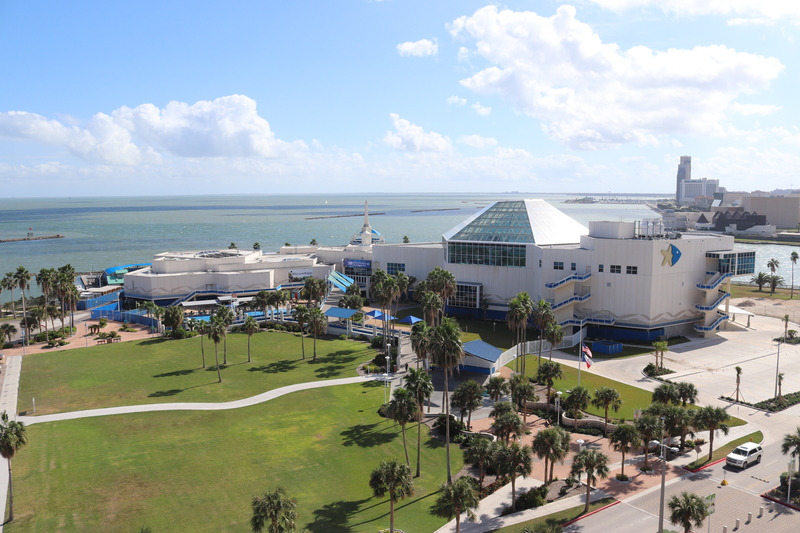 After years in the making, in May 2017 the Texas State Aquarium in Corpus Christi, Tx. unveiled a new experience: The Caribbean Journey. The $58 million project more than doubled the size of the aquarium, with an additional 71,000-square-feet of space meant to celebrate the Sian Ka’an Biosphere Preserve, a biodiverse region in Mexico’s Yucatan Peninsula. YKK AP’s products were an integral part of the Caribbean Journey’s building envelope. Given its proximity to the water, hurricane resistance was a critical factor for the project. Working closely with Haley-Greer,Inc. 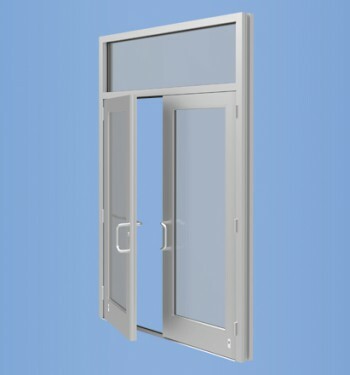 glazing and curtain wall contractor, YKK AP delivered its YHC 300 OG Hurricane Resistant Curtain Wall and impact-resistant Model 35H Entrance. 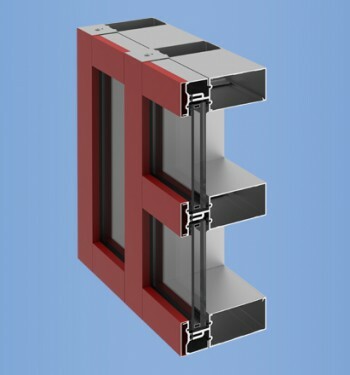 The YHC 300 OG Curtain Wall’s three-inch face ensures recommended glass clearances are maintained during impact, and its ability to be incorporated into single span and multiple span applications provides design flexibility. The Caribbean Journey is now home to a 400,000-gallon shark habitat, a 4D Theater and hands-on and interactive exhibits. The building has proven its strength, even in the face of the 2017 storm season, when Hurricane Harvey took a heavy toll on the region.